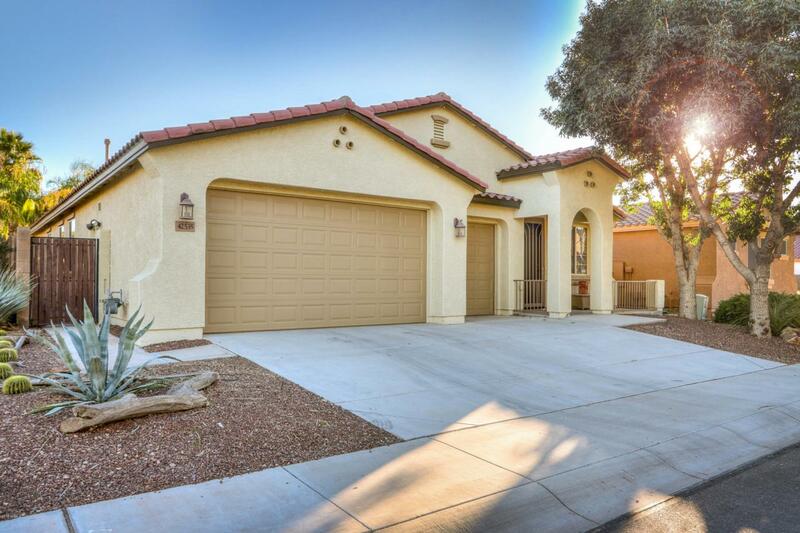 This Stunning 2367 sq ft 3 car garage home is located in - Glennwilde - one of Maricopa's premeir subdivisions. 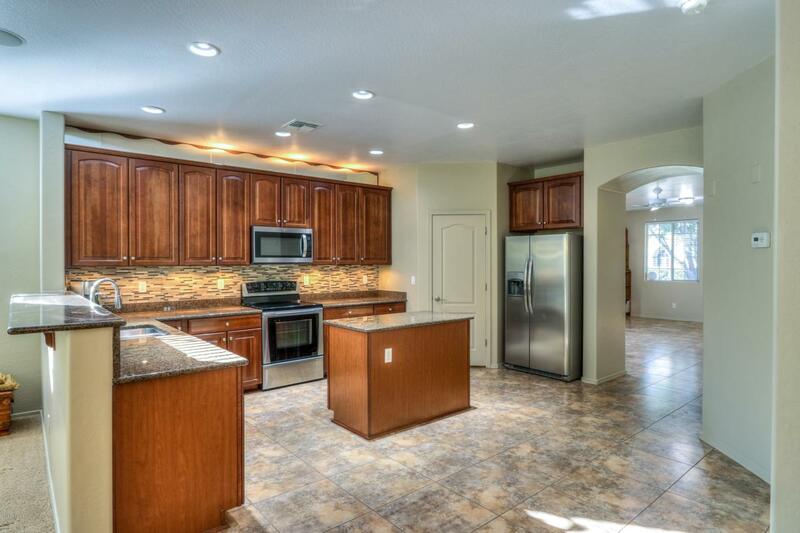 This home boasts 3 bedrooms and 2 full baths, spacious kitchen with granite countertops and tile backsplash, stainless steel appliances, tile in all the right places, corian countertops in both bathrooms and much much more! Master bedroom features its own private retreat and His and Hers walk-in closets! 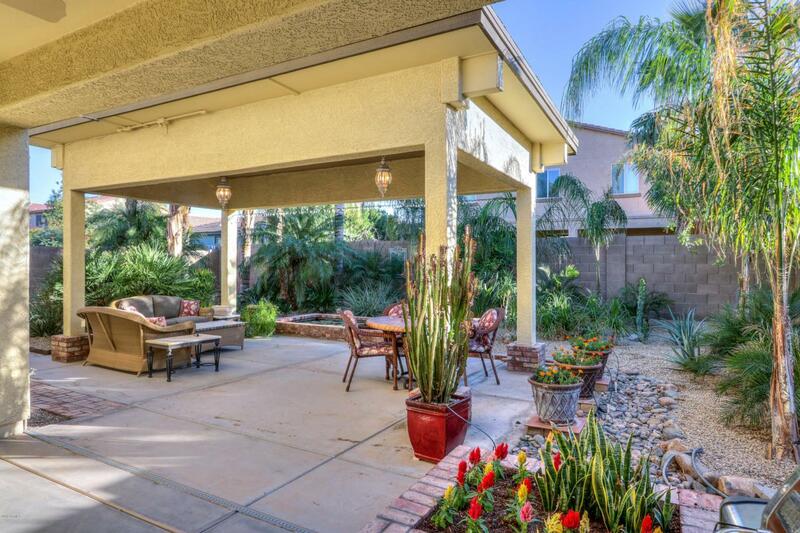 Exterior features include a beatifully landscaped low maintenance backyard with a KOI pond and a stucco pavillion! Home has fresh new paint inside and out!! Garage includes built in cabinetry and workspace! Home also includes water softner and R/O system. 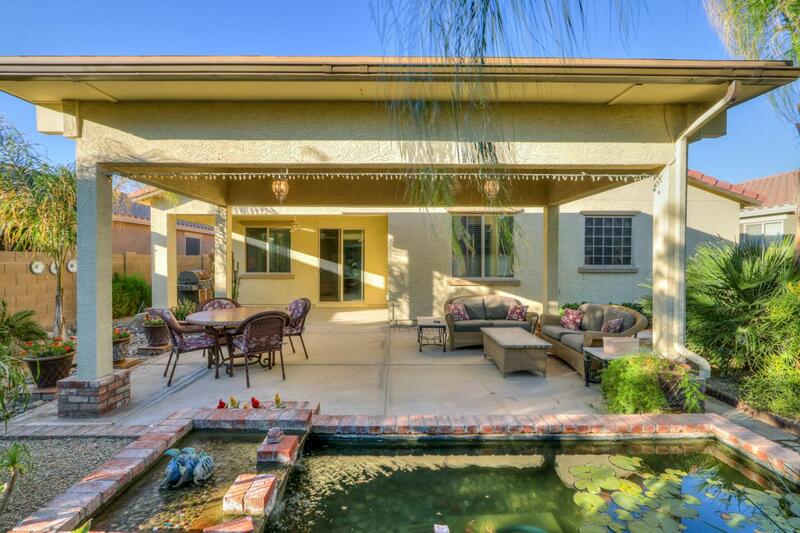 Community features TWO swimming pools! Close to all shopping, Copper Sky and Ak-Chin Multi-Tainment Center.